Following House passage in April, the Illinois Senate on Thursday passed legislation proposed by State Rep. Ryan Spain to allow volunteer work to be performed at Illinois State Parks. “I am happy the Senate has followed suit and passed this legislation without changes. It will now head to the Governor. 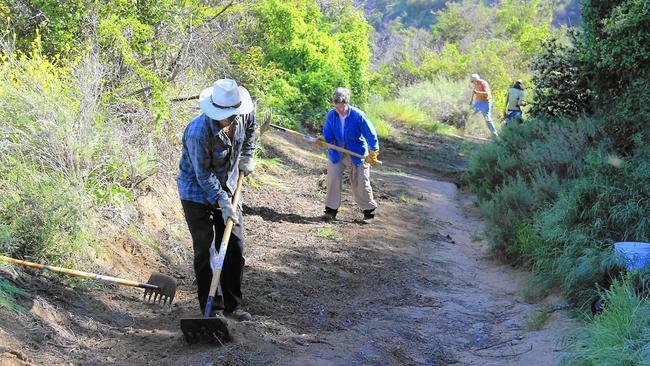 This is common-sense legislation that allows volunteers to create an Adopt-a-Trail program as well as allow volunteer work at State Parks and trails,” said State Representative Ryan Spain. Representative Spain sponsored House Bill 3455, a measure suggested to him by trail riders at Jubilee State Park in rural Brimfield and negotiated with the Illinois Department of Natural Resources and other stakeholders. The legislation attracted bipartisan support and co-sponsorship and achieved unanimous support in both the House and Senate. Testifying in support of the bill were the Illinois Department of Natural Resources as well as the Horsemen’s Council of Illinois.